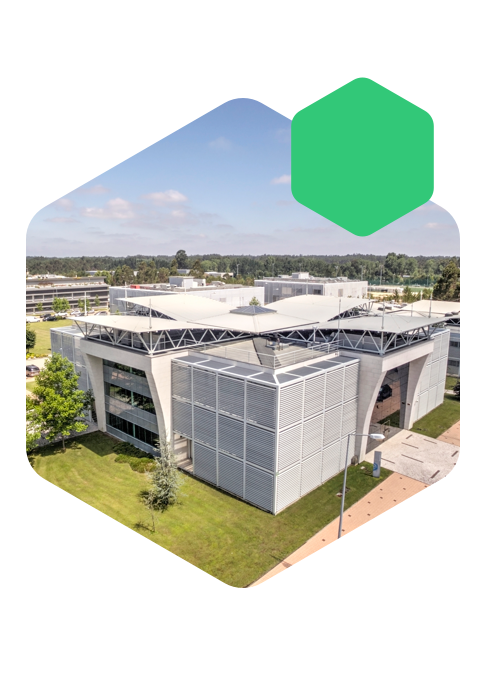 Biocant Park is the only Portuguese Science and Technology Park entirely devoted to Biotechnology. The park originated a dynamic research and business environment rarely seen in this sector in Portugal, perfect for innovation and knowledge exploitation. 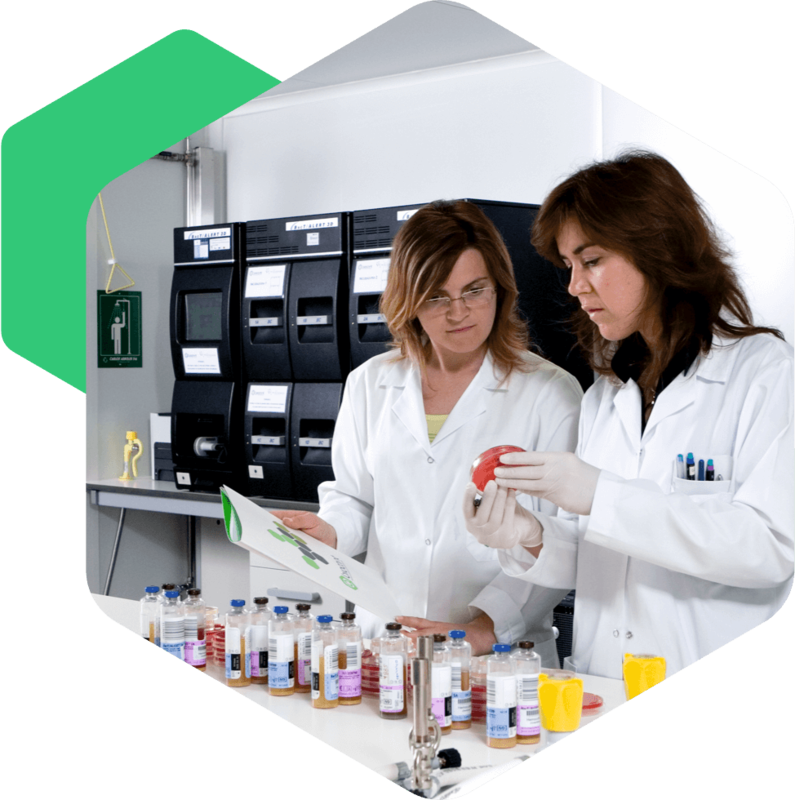 The companies at Biocant Park represent around 40% of the total national number of biotech companies. The park provides a wide variety of services and opportunities to develop a competitive business. Companies in the park share a high degree of internationalization of their activities and skilled human resources. 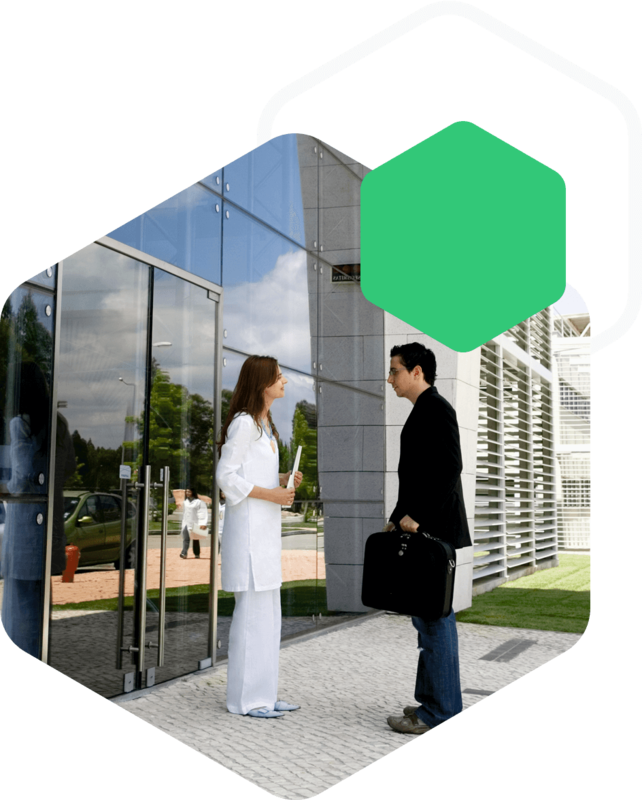 Biocant Park provides a unique innovation ecosystem that covers the entire innovation pipeline, from the knowledge generation and human resources training to the market, including tech transfer, financing, scientific dissemination and industrial production. "Having workers that are highly skilled in agricultural product and access to a research community that can do research in Biotechnology and life sciences was one of the reasons why Brendan Kennedy chose Portugal." "This park is also an excellent example of what we trust to be fundamental in the new Portuguese development system. We are creating jobs here, attracting foreign companies to Portugal, creating the value we need to grow even more." "An example in the innovation ecosystem"
In today’s visit to Cantanhede county, Durão Barroso expressed “great admiration” for the UC Biotech project - an investment of 12.5 million euros to host 15 investigation groups - and the Biocant park, considering it an “excellent example” of the combined forces of European fundings and the Universities of Coimbra and Aveiro and the local Government. Feel free to contact us for assistance or any further information. Please complete and send the form below. Access to Biocant Park is available in a shared transfer, which provides mobility between the city of Coimbra and the Park's main building.